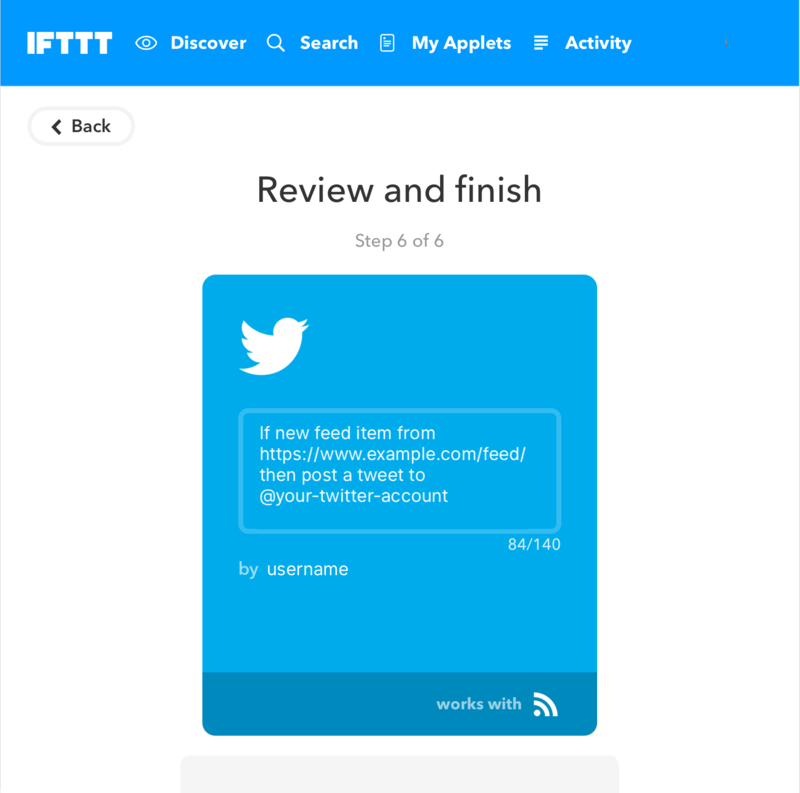 Spreading posts to social with Shifter and IFTTT integration. 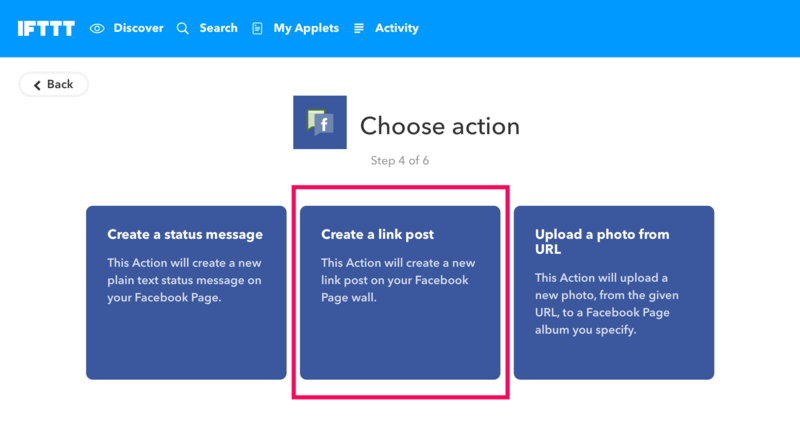 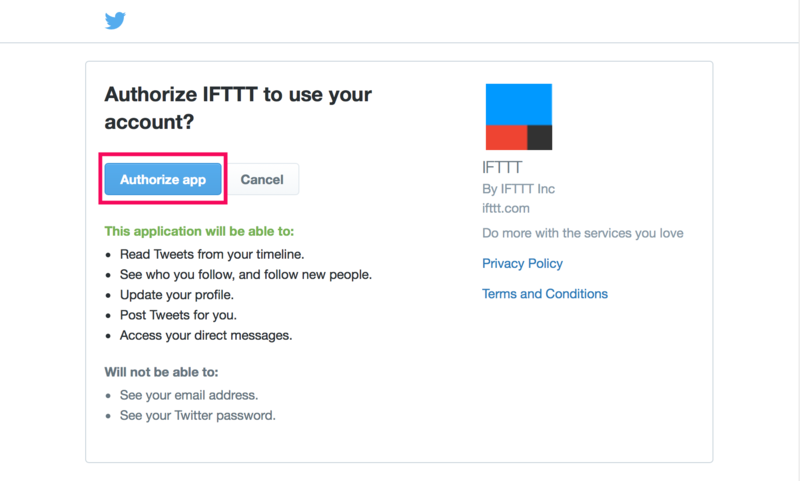 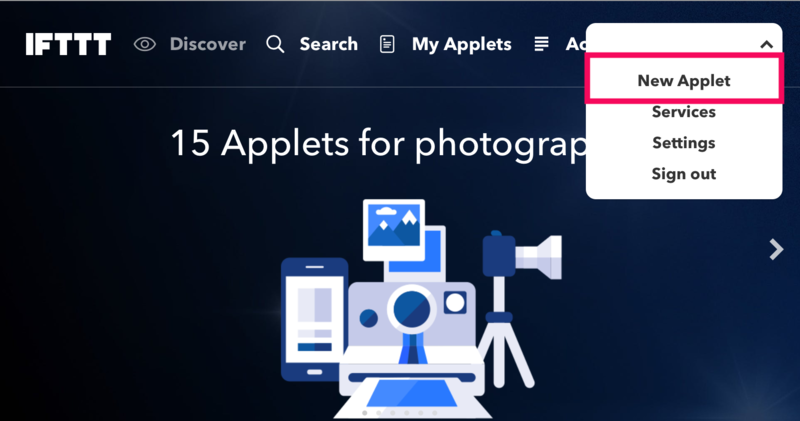 This document introduces how to set up IFTTT's applets to posting Twitter and Facebook Pages. 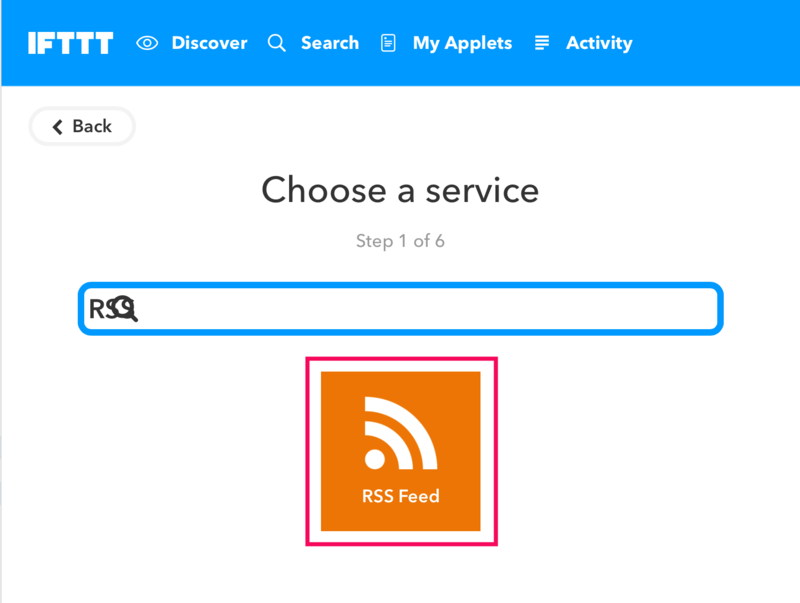 Input your feed URL of Shifter site's to the Feed URL. 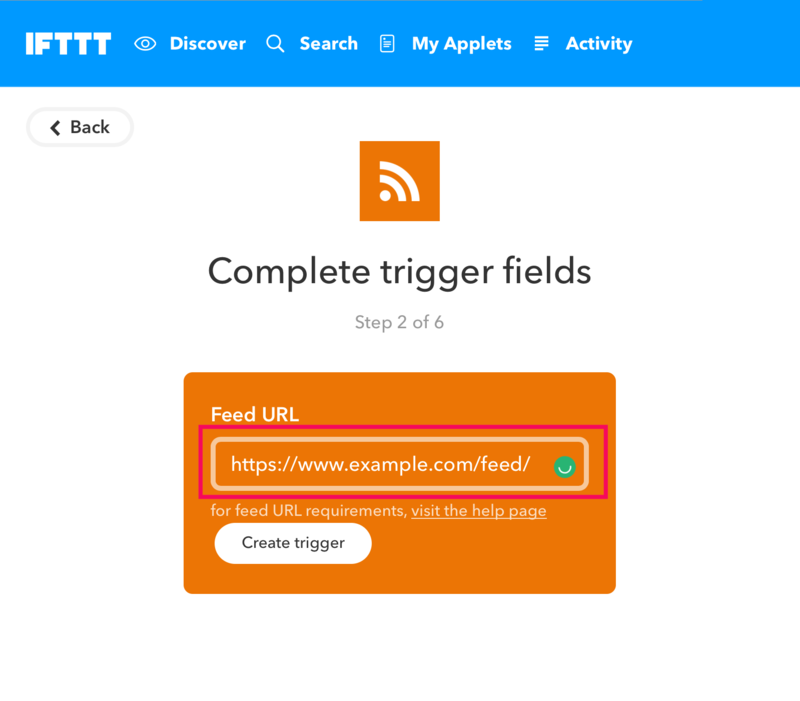 Note: Feed URL should be end with slash (/). 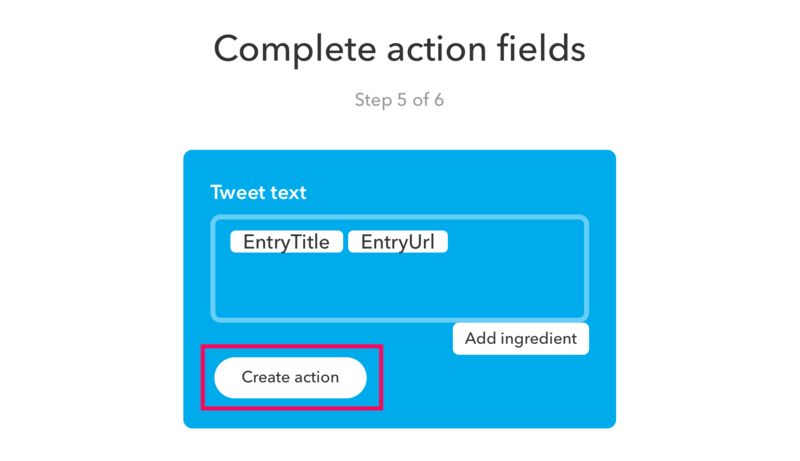 Make sure of Tweet text includes [EntryTitle] and [EntryUrl] or additional value. 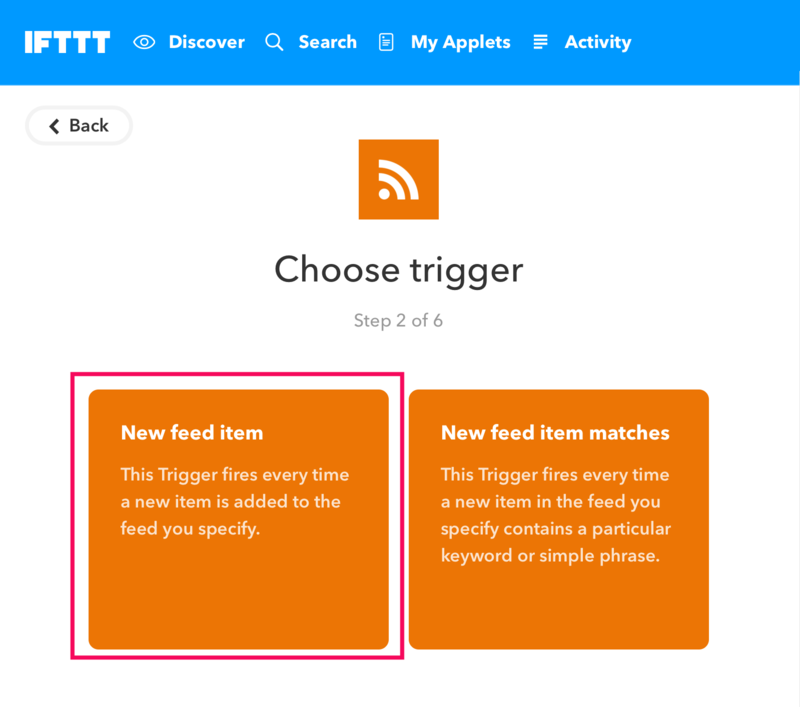 Applet has been built! 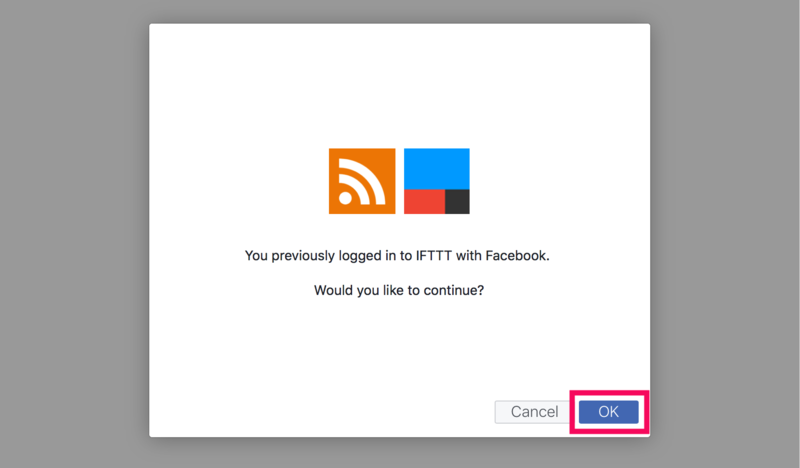 Click [Finish] button. 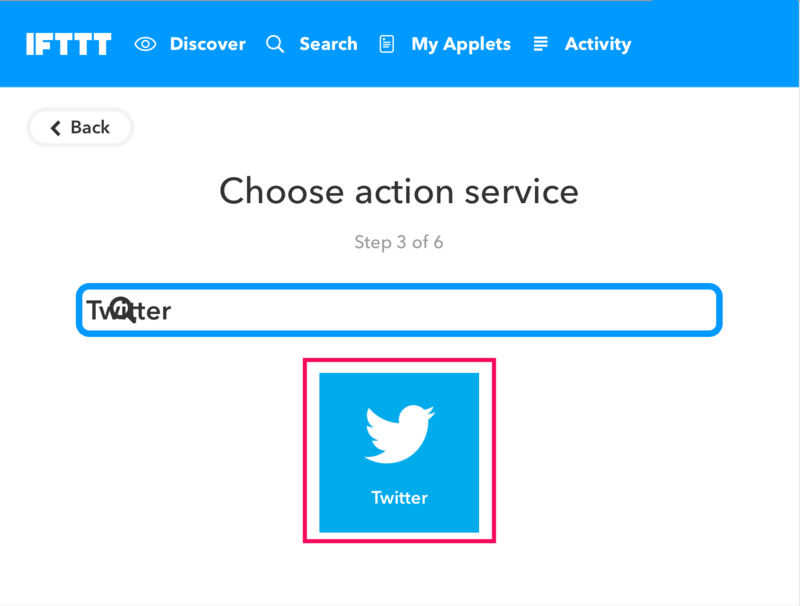 While creating an applet, you may need to authorise IFTTT to connect your Twitter account. 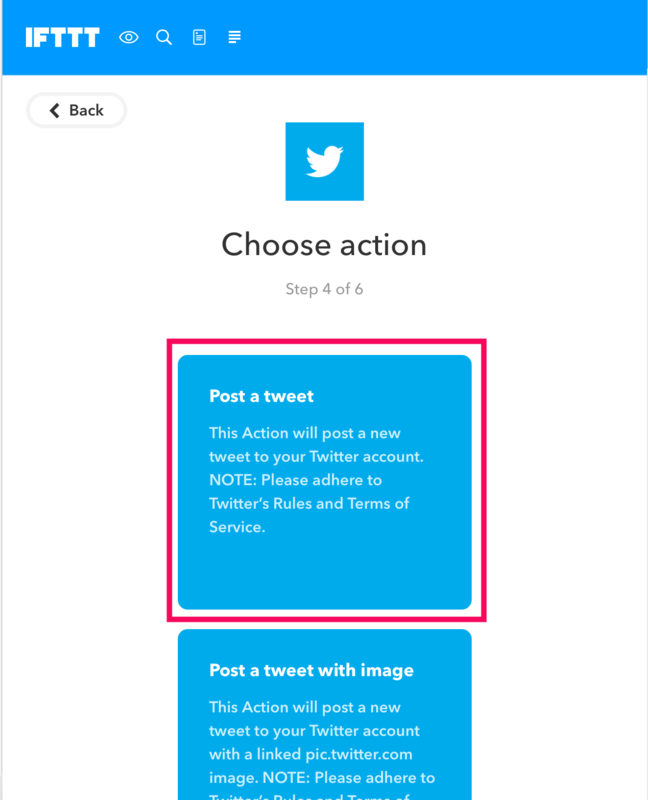 Never forget Authorise IFTTT to Twitter. 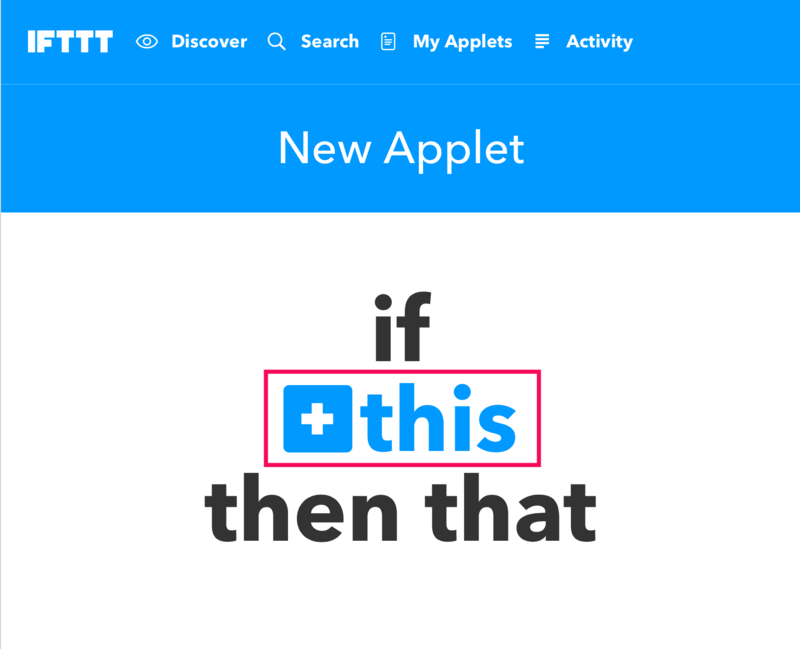 Note: Feed URL should be end with slash (/ ). 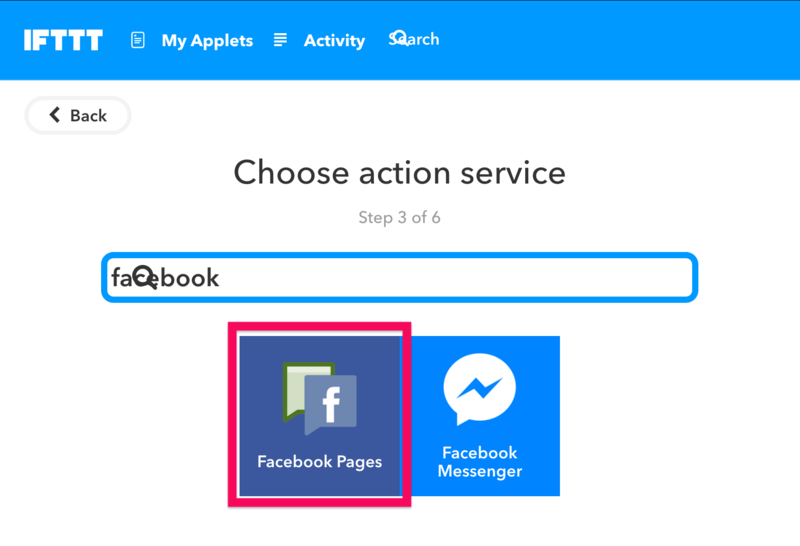 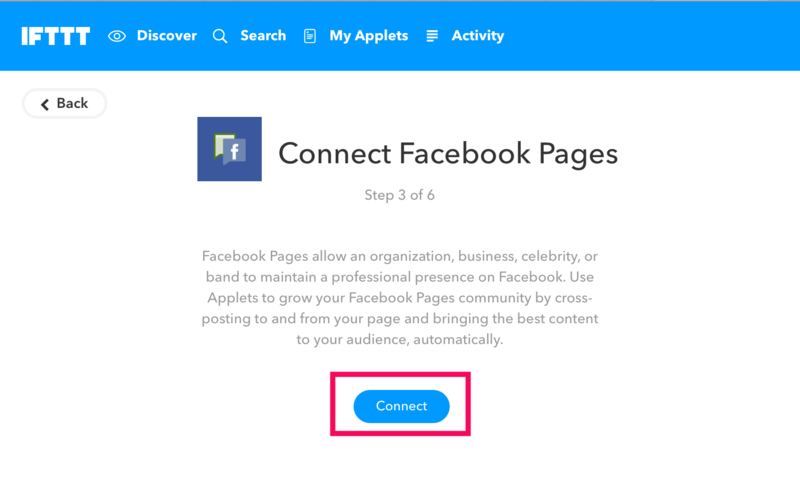 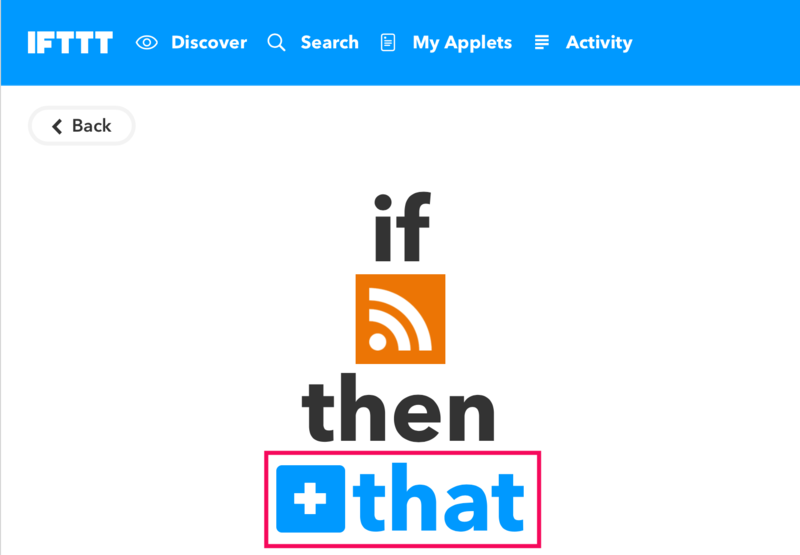 Let's make connection with IFTTT and Facebook Pages. 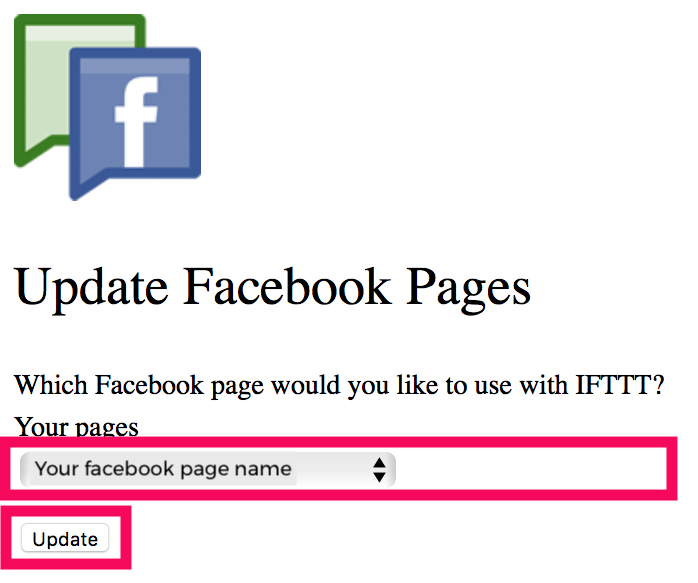 Make sure that choose correct page name. 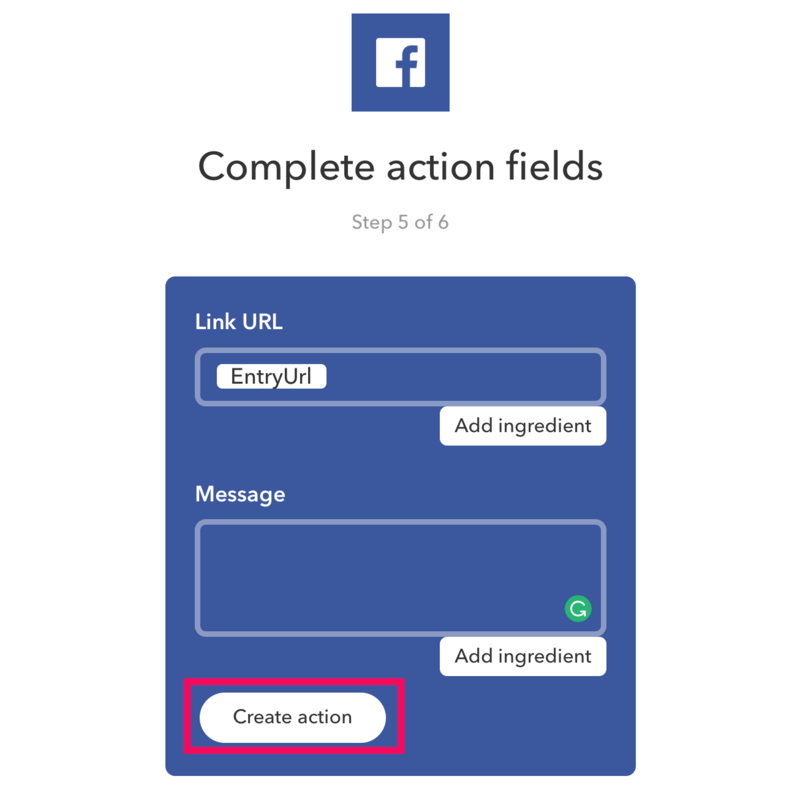 Make sure Link URL contains EntryUrl. 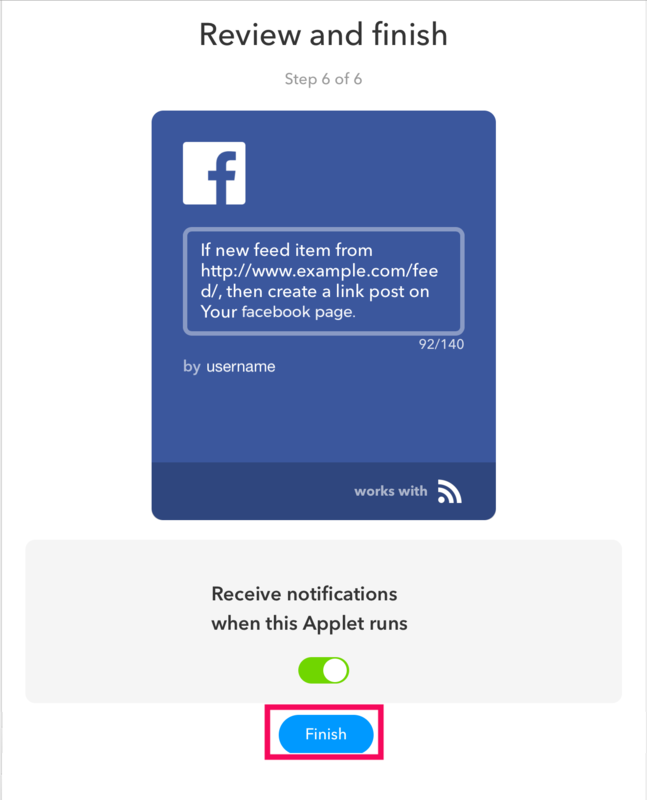 You can also add any message.